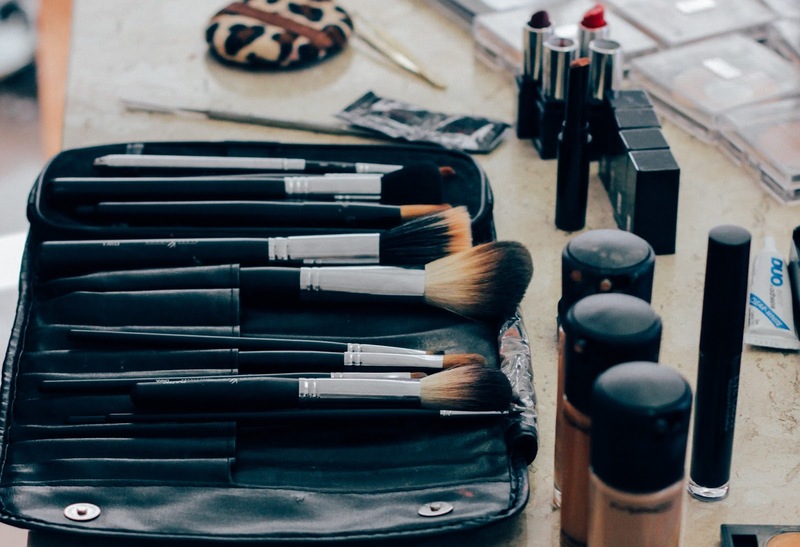 You know all those luxury beauty brands that you love? All those amaaaazing quality liquid lipsticks, highly pigmented eyeshadows and super flawless foundations that you can't get enough of? The very ones that make you visit five different websites in order to purchase your full face? Well, your prayers are answered, because these very brands will soon be available in one very special location: Fabled. Marie Claire has announced the launch of Fabled by Marie Claire, a unique beauty and wellness destination in collaboration with Ocado. Drawing on Marie Claire’s 27 years of expertise in the beauty industry, Fabled will offer an extensive range of premium and niche brands, such as Estée Lauder, Bobbi Brown, Urban Decay, Nars and Perricone MD, as well as exclusive content from a dedicated editorial team. The new online beauty store is a first-of-its-kind retail collaboration with Ocado which is set to launch online this August and with a flagship West End store. Yes, babes, you can now go and sample your favourite products instead of buying online and relying on user reviews. In partnering with Ocado Ltd, Fabled is able to offer a seamless customer experience. Promising to deliver online purchases within a choice of one hour time slots, seven days a week, the proposition is designed to fit into the fast-paced lives of beauty-savvy women everywhere (AKA 100% me). To accompany the online offering, a concept, flagship store named Fabled by Marie Claire will open on Tottenham Court Walk, London W1 in August alongside the website launch. The store, designed by GP Studio will stock brands such as Chanel, Benefit, YSL, Clinique, Elemis and Lancôme. A full list of brands available online and in store will be revealed in the coming weeks - and with the latest additions to Debenhams (I'm talking about you, Kat Von D), I'm expecting to see some highly coveted brands to create some healthy competition.